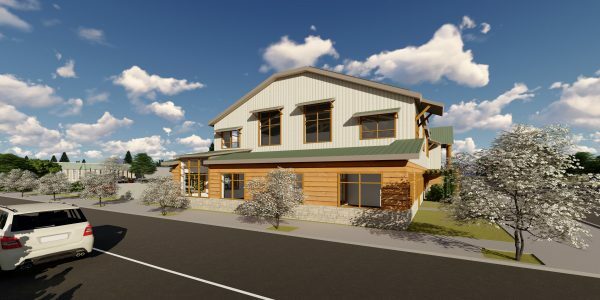 As Clackamas Extension celebrates 100 years of sharing the research and expertise of Oregon State University with Clackamas County residents, we are excited to embark on an innovative plan to build a brand new state-of-the-science, Extension Education Center. 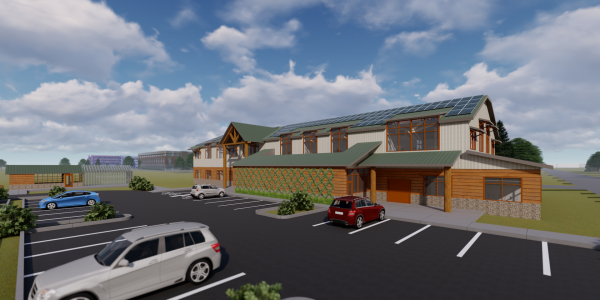 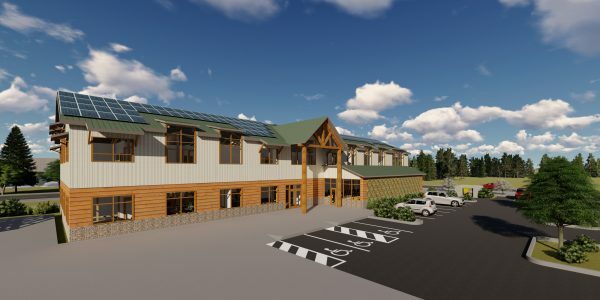 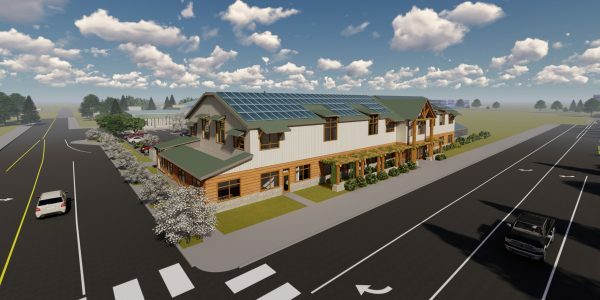 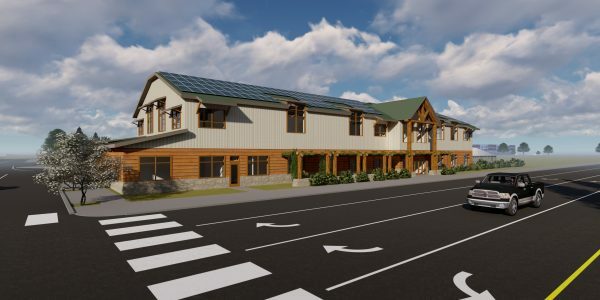 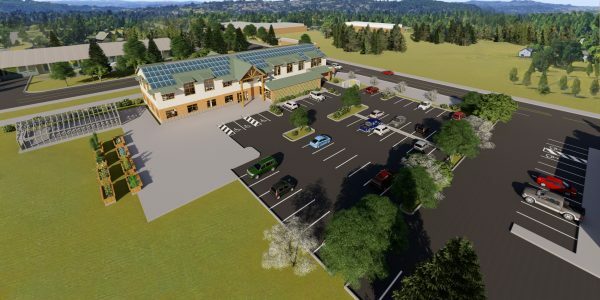 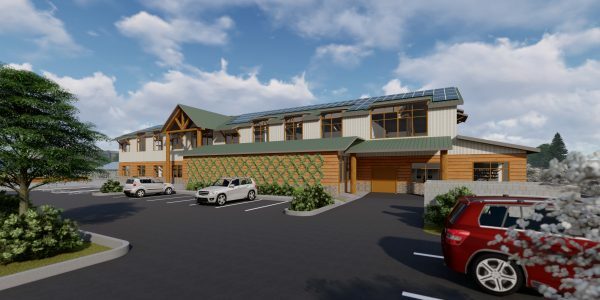 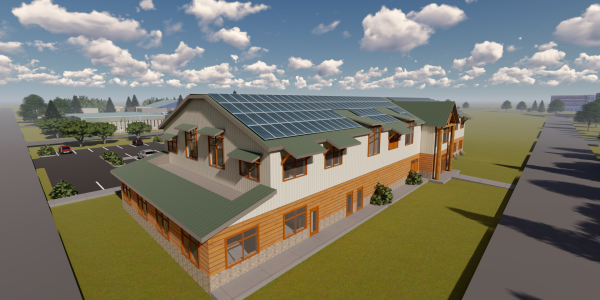 This advanced wood technology, Net-Zero building will be the first of its kind in Clackamas County—showcasing our productive timber industry and exemplifying sustainable living while serving our growing community for the next 100 years. 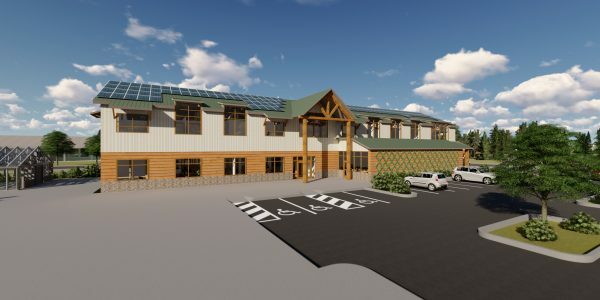 The new Education Center will include about 22,000 square feet of indoor office and public areas, an expanded Master Gardener Clinic, a demonstration and teaching kitchen, and a conference facility seating up to 150. 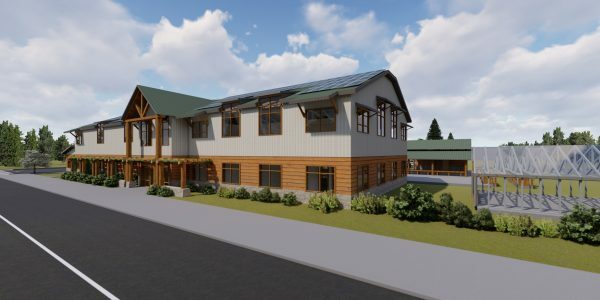 In addition, an outdoor teaching greenhouse, landscape and demonstration gardens, and environmental study areas will complement the site.